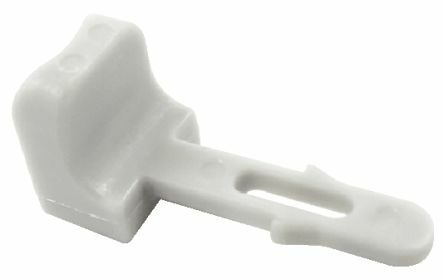 Weather-Pack sealed female automotive connector assemblies with triple ribbed silicone connector and cavity seals designed to withstand extreme temperatures, chemicals and fluids. The terminals of these Weather-Pack automotive connectors are tin plated and have special core wings that allow crimp only connections so solder is not needed, the dual tangs on the terminals help prevent backing out. These Weather-Pack automotive connectors have positive locking indexing to prevent mismating. 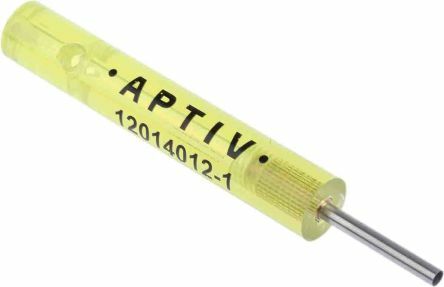 Typical applications for these Weather Pack sealed automotive connectors are low energy, low voltage automotive applications in harsh environments such as commercial vehicle and marine applications. For mating connectors, crimp terminals and cable seals please see table. 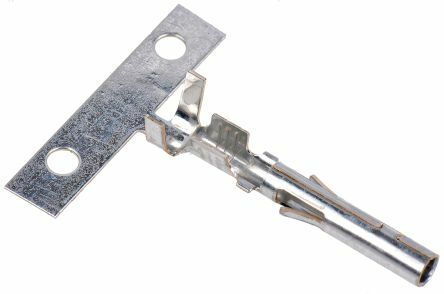 Weather-Pack terminal remover tool for use with Weather-Pack male and female crimp terminals. Weather-Pack hand crimp tool for crimping Weather-Pack male pin and female sleeve crimp terminals. 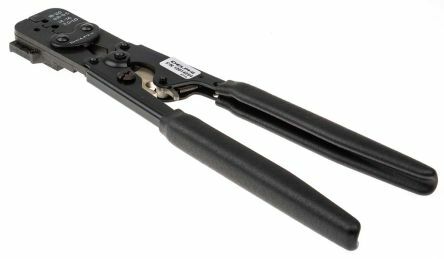 This Weather-Pack hand crimp tool will crimp a cable range of 2 to 0.50mm2. Secondary lock Connector Postion Assurance (CPA) for use with Delphi Metri-Pack 150 and 280 Automotive and Weather-Pack automotive connectors.